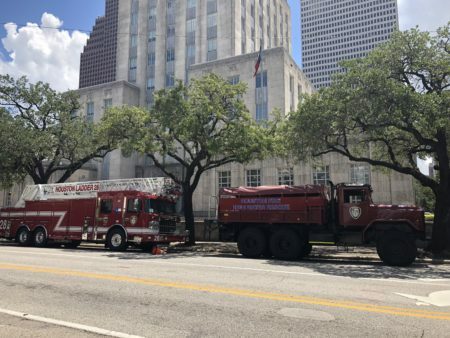 The activities pertaining to National Police Week will include placing a wreath at the Houston Police Officers Memorial Site, near downtown Houston. The Houston Police Department (HPD) is participating in National Police Week, which started on Monday and will end on Friday, May 18. As part of the event, the Department will host an awards ceremony, its Honor Guard is visiting Washington, D.C. and children will tour HPD’s Training Academy. HPD’s Honor Guard went to Washington, D.C. this past Saturday, May 12, and will be in the nation’s capital until Wednesday, May 16. As for the awards, they will be presented at a luncheon. The luncheon is by invitation only and will be held on Thursday, May 17, at 12 p.m. at the Downtown Aquarium. 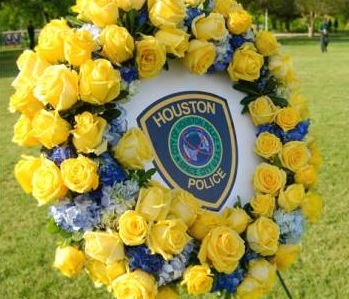 On Friday, May 18, at 10 a.m. a public ceremony with local clergy members will be held at the Houston Police Officers’ Union (HPOU) office, located at 1600 State Street. That same day, at 7 p.m., there will be a public memorial service at the Houston Police Officers Memorial Site, which is located at 2400 Memorial Drive. The service will honor officers who have given their lives in the line of duty and will include a candlelight vigil. As for the tours at HPD’s Training Academy, which is located 17000 Aldine Westfield, they are pre-scheduled and the children who take them will meet with officers and partake in demonstrations from HPD’s Air Support Division, the K-9 Unit, SWAT, the Dive Team, the Training Division and the Community Outreach Unit. 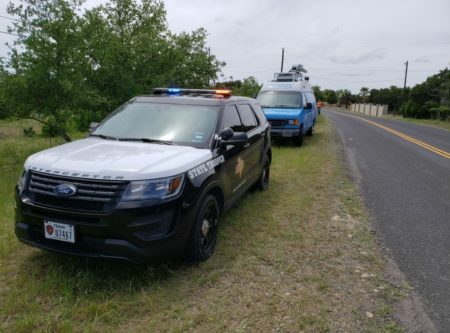 Also as part of National Police Week, all officers and citizens are encouraged to drive with their headlights on, in remembrance of the peace officers who have sacrificed their lives while protecting the cities of the United States.